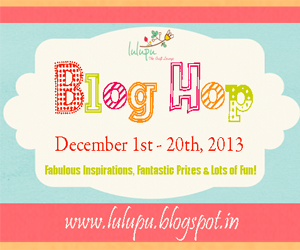 A chance to visit the blogs of amazing crafters who have showcased their talents specially for this event. Enjoy.! A quick preview of one of the cards I made for the DCAM challenges. Such amazing and inspiring cards .. I am totally wow-ed right now..
All I can think about is there are soooo many talented awesome people out there.. and I can learn so much from them!!! My blog address : http:// dhivya(dot)divazzle(dot)com "Accidentally on Purpose"